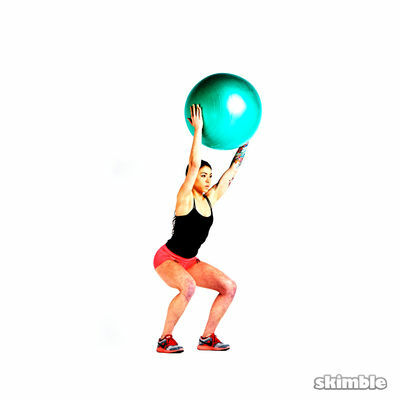 Workout Trainer offers a ton of great exercises for you to do. 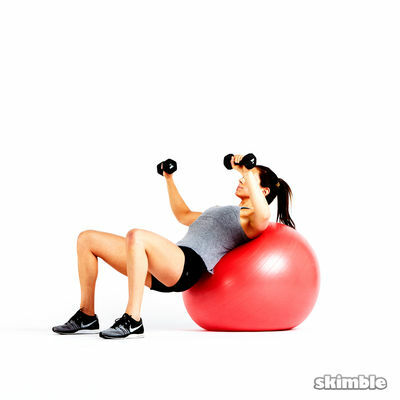 In this workout, we've chosen some of the best moves from our database that utilize a set of Dumbbells and a stability Ball. Welcome to our Exercise DB! Hard for me. I will try. I haven't done in a while. I should start again.